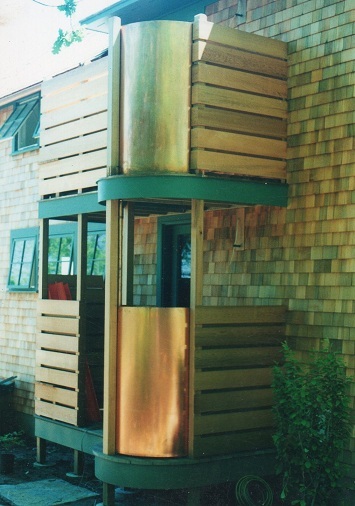 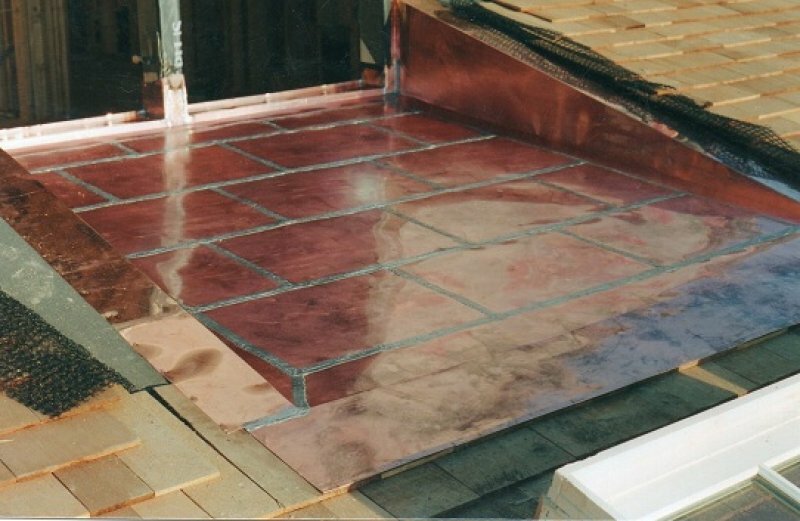 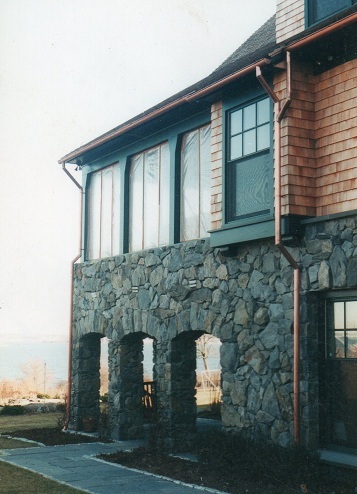 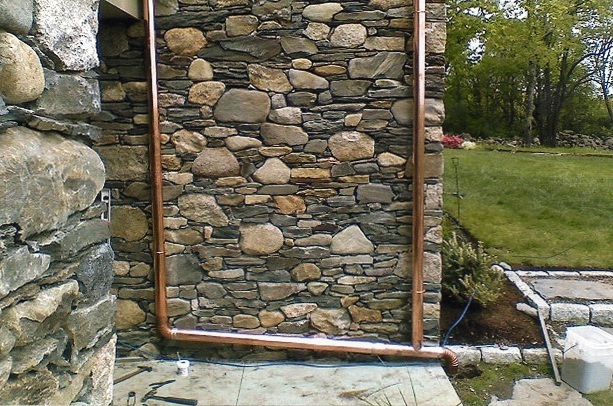 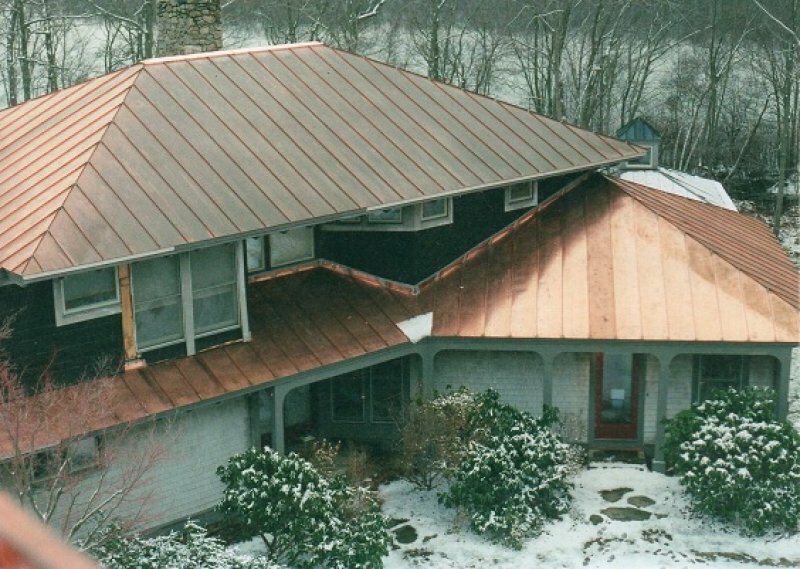 Here at the Metal Works we have a long history of working and designing with copper. 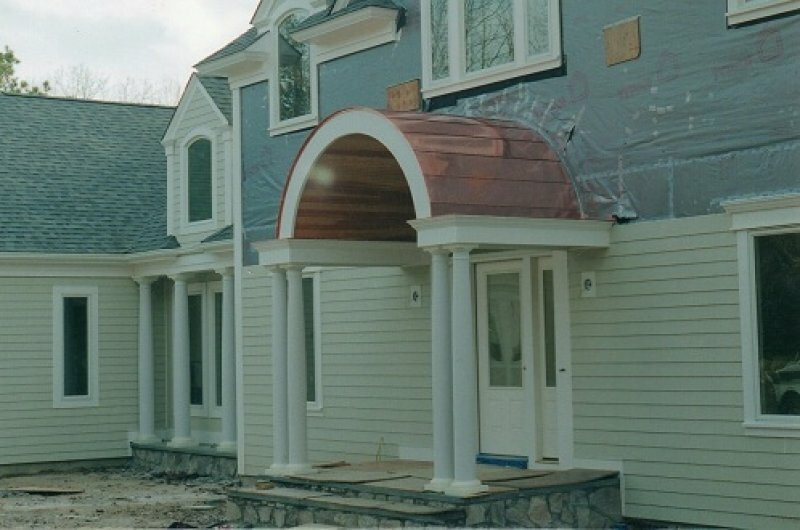 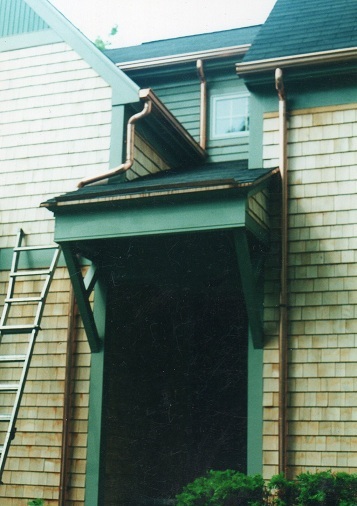 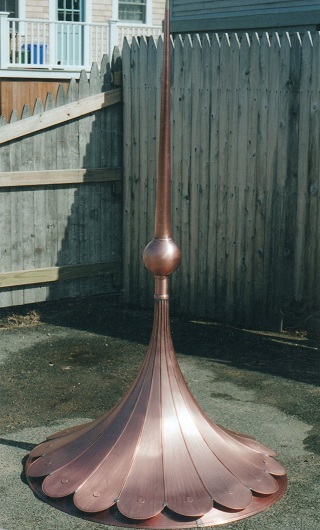 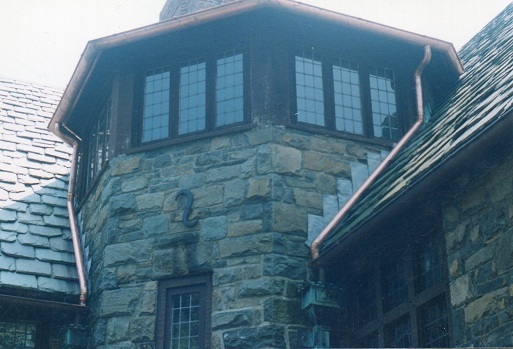 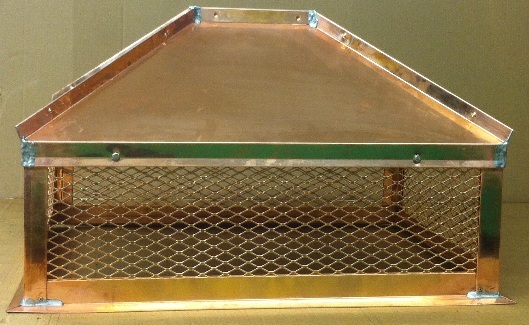 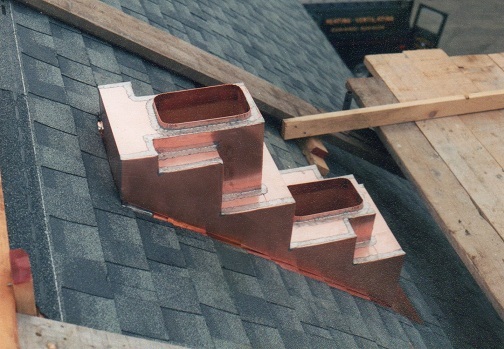 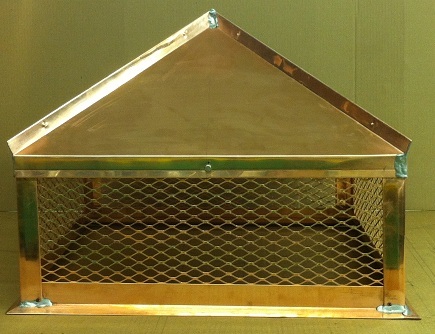 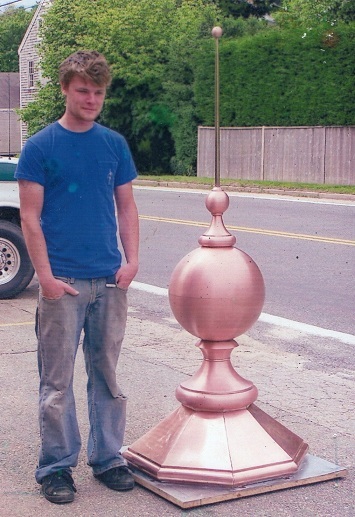 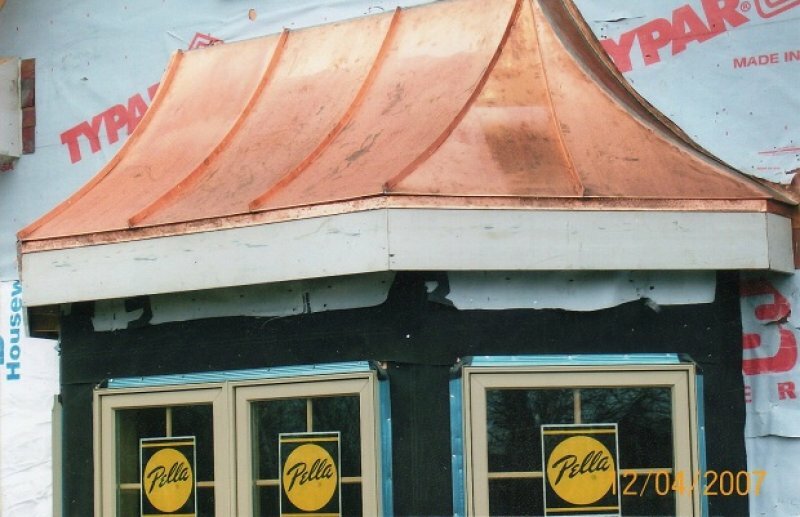 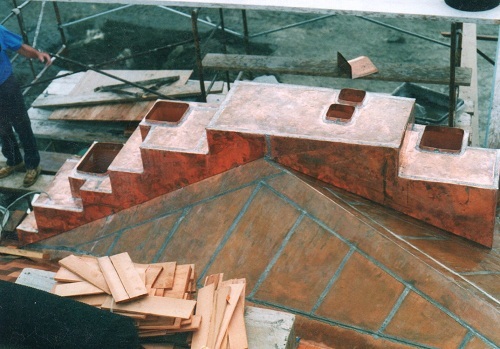 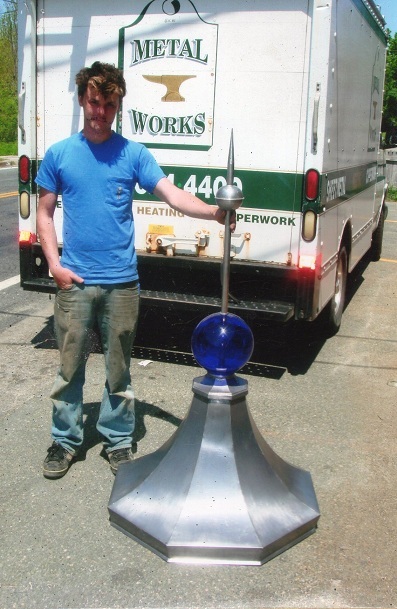 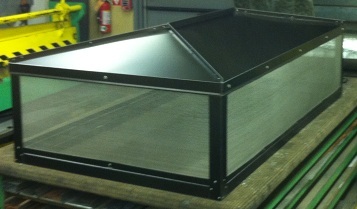 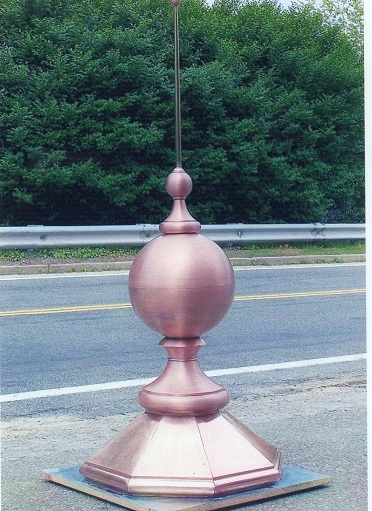 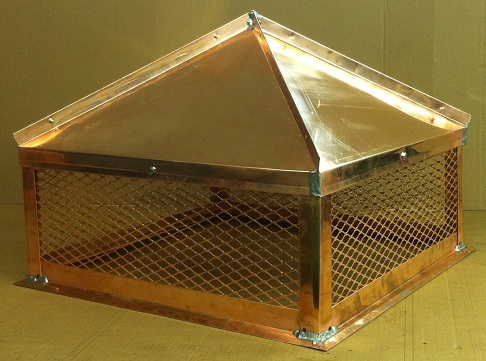 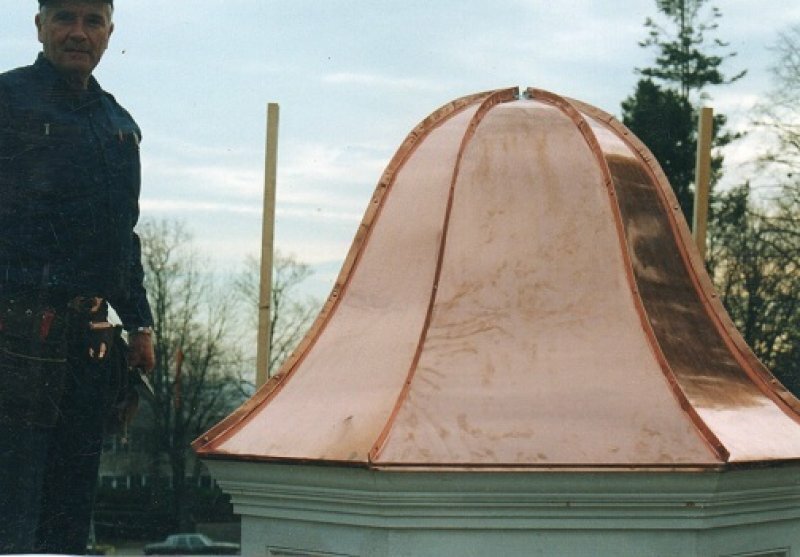 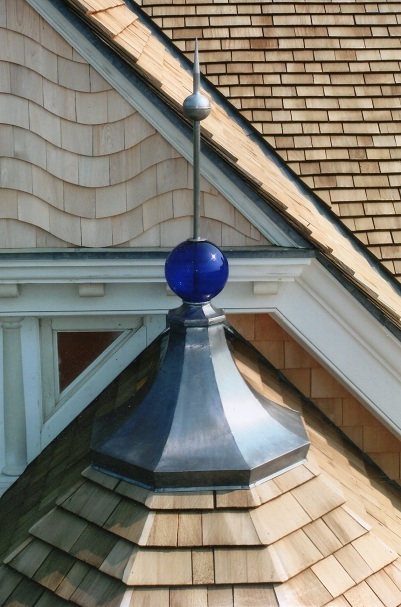 We can create everything from Copper Roofs, and Flashing, to a decorative Copper Finial for your home or business. 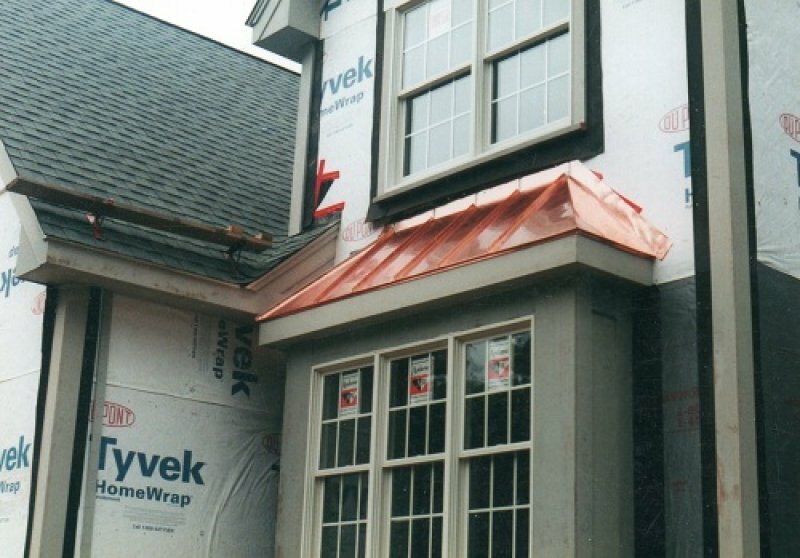 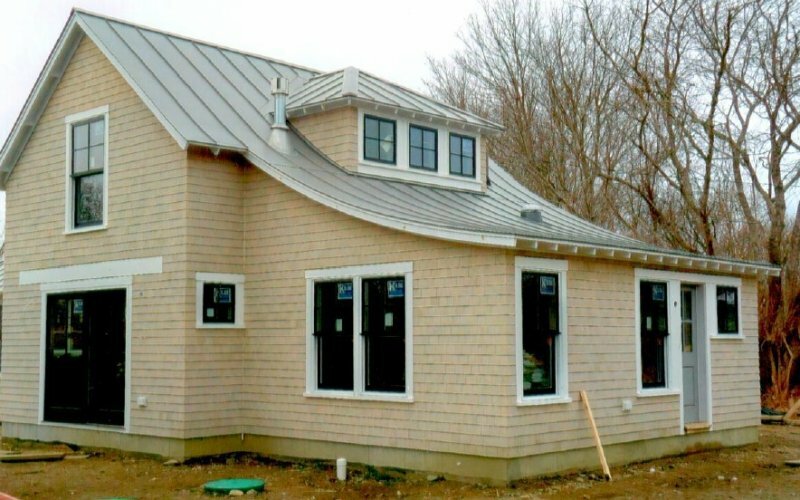 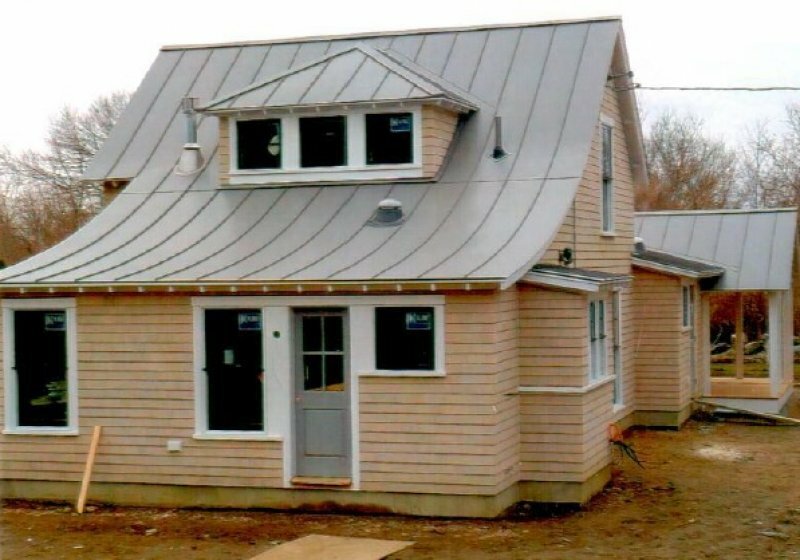 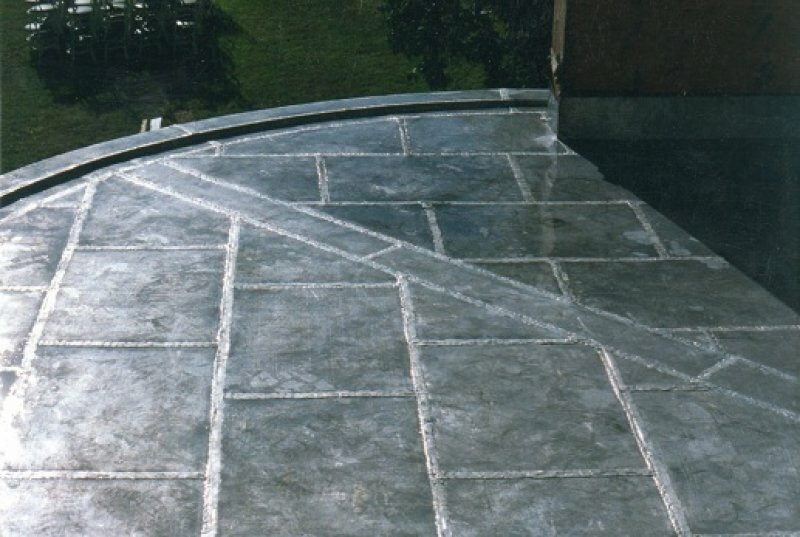 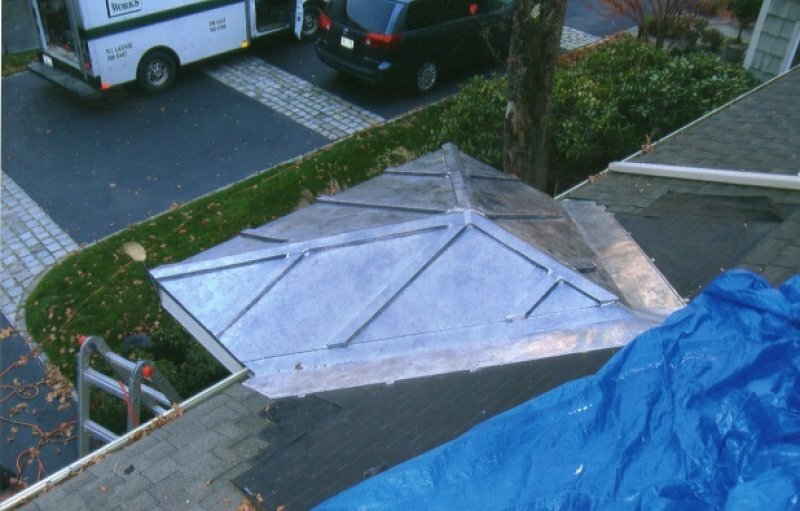 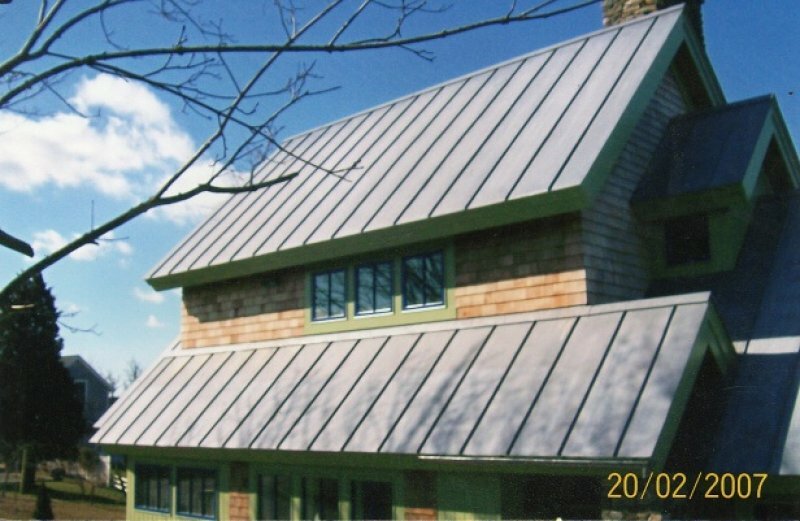 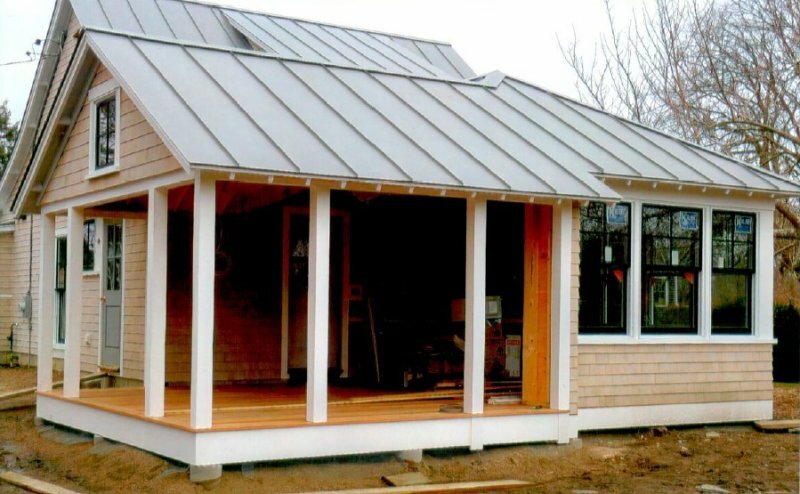 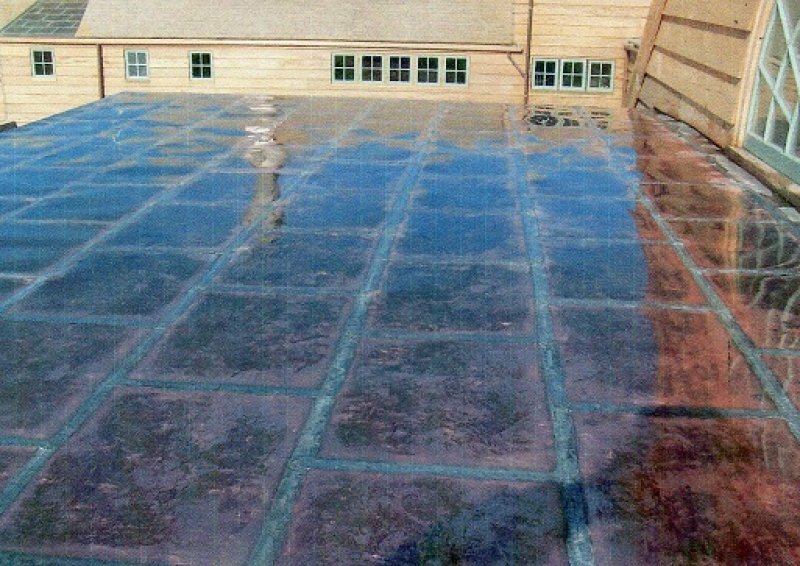 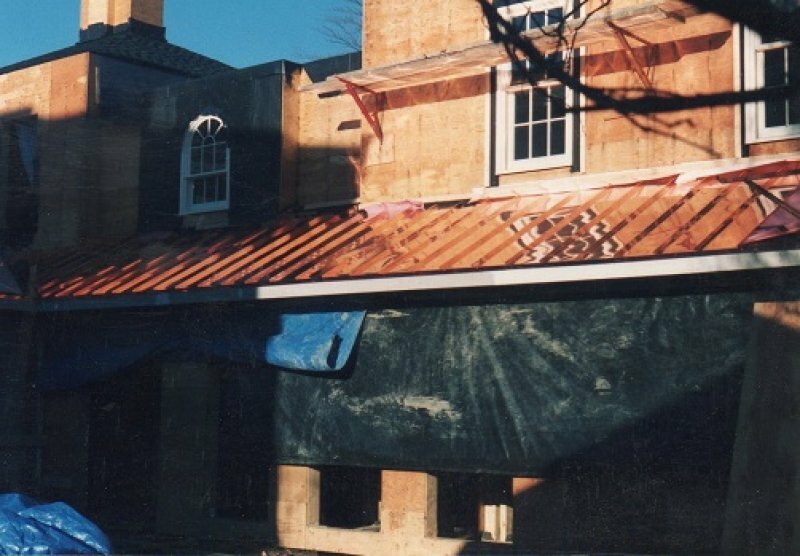 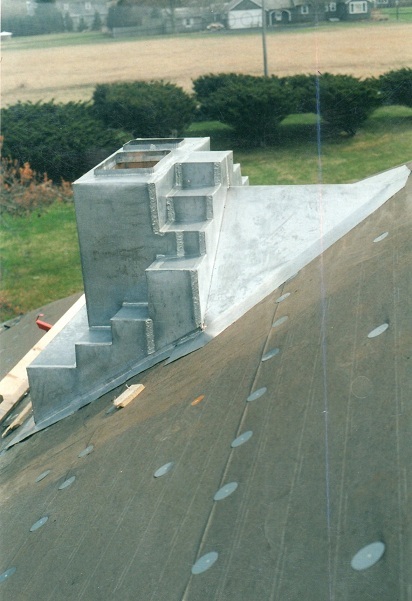 We specialize in standing seam roofs, locked and soldered roofs, as well as different styles of copper gutters/downspouts. 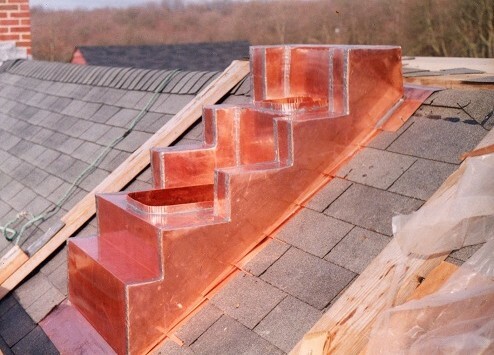 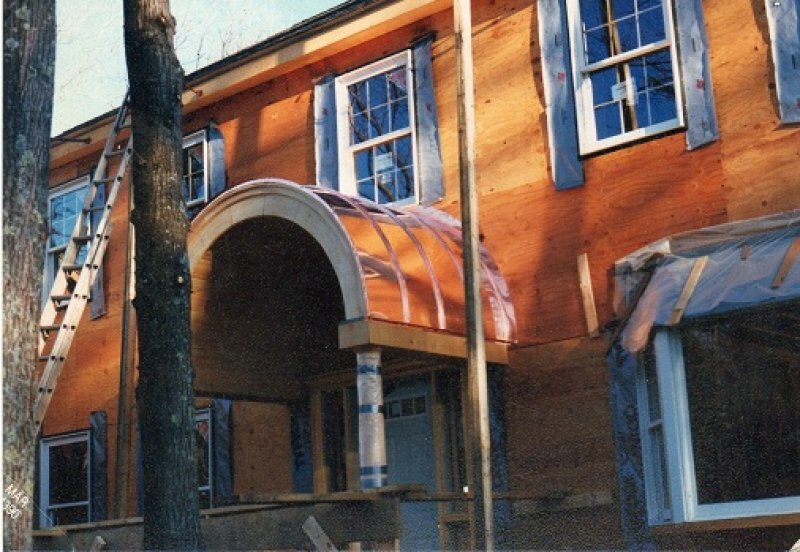 Not only will your new Roof, or Gutters look great, it will be designed to be of top quality. 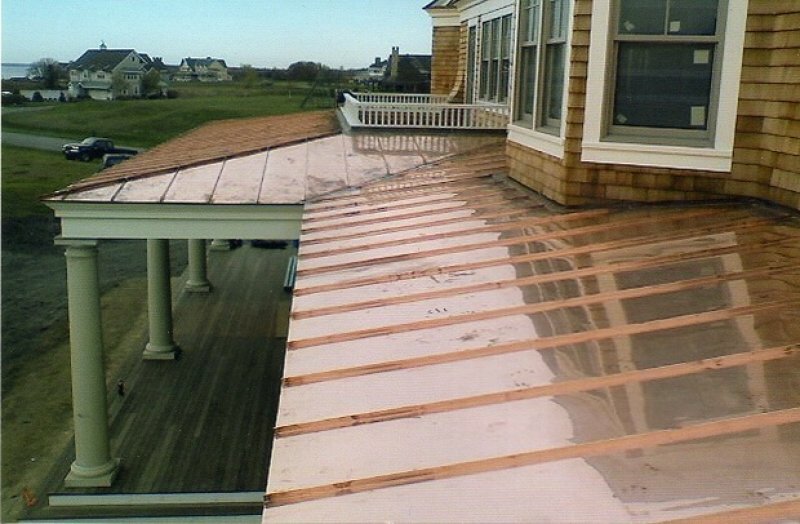 Our professional workers will make sure that the job is done right.